When I think of Cuba I instantly think of colours, jazz and a culture so rich it makes other destinations look boring in comparison. This island has many areas you should check out from the nature to the beach, there’s something for everyone. 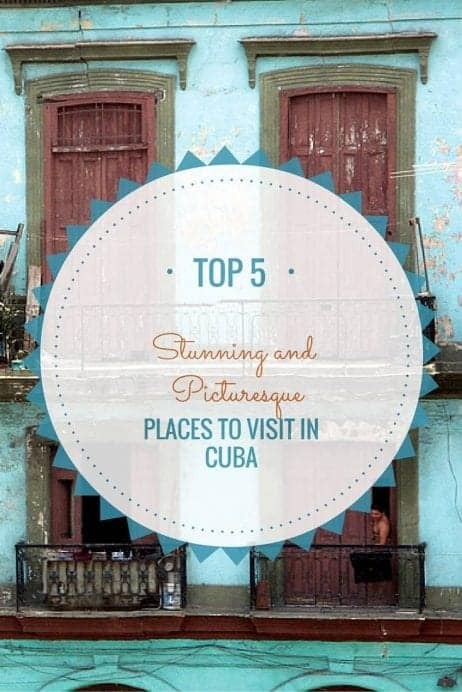 Cuba has always been high on my list of places to go and with these beautiful places to see, it should be on yours too! You obviously cannot miss the soul of Cuba, Havana. It’s known for its bright and bold colours with its 1950’s feel as most of the cars are predominantly retro. The beautiful Spanish colonial architecture will amaze you and the overall happiness of the city will leave you smiling. You should definitely take a Salsa lesson and really get into the ‘Cuban way’. Not far from the famous Guantanamo Bay, Baracoa is on the far Southeast coast. It’s known for the more rugged coastline than the other parts of Cuba with its black sand beaches and cliffs. If you really want to explore an area away from the main tourist parts of Cuba then you should head down here. 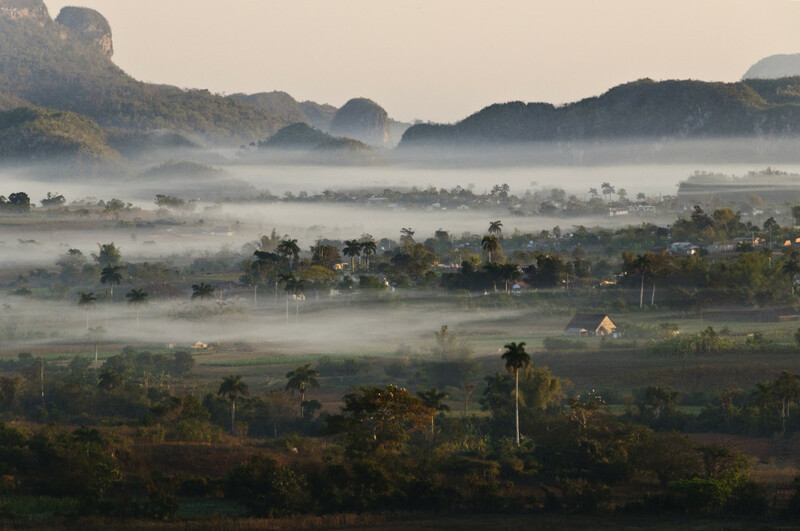 The scenery in Vinales is supposed to be amazing and definitely not to be missed. The valleys of the UNESCO site are surrounded by the naturally carved mountainous rocks. The national park has great hikes that you can do and you can even go caving in this area too. This place is for people who like to get outdoors and are one with nature! This region is also a prime location to grow tobacco so you may get a whiff or two when the wind blows the leaves! You may even think you have turned back the clock as many of the tobacco farms still use traditional ways to manage their crops, some still use ox-drawn carts to plough the fields! This is one of the most popular beaches in Cuba for tourists because of its dreamy beaches. The beach is supposed to be one of the most beautiful in the WORLD. If you’re looking for an all inclusive holiday then you should have a look at Cuba Holidays to get some fantastic prices on resorts, hotels and flights. There is plenty to do here as it’s set up as a main tourist destination. The beach goes for 20km so there plenty of room to find a spot to yourself and there is a huge amount of water activities that you can try also. There’s some pretty impressive natural caves you can explore too and a beautiful national park where many celebrate their wedding day. Situated on the North-east coast of Cuba is a well known paradise that looks like it has come straight from a magazine. 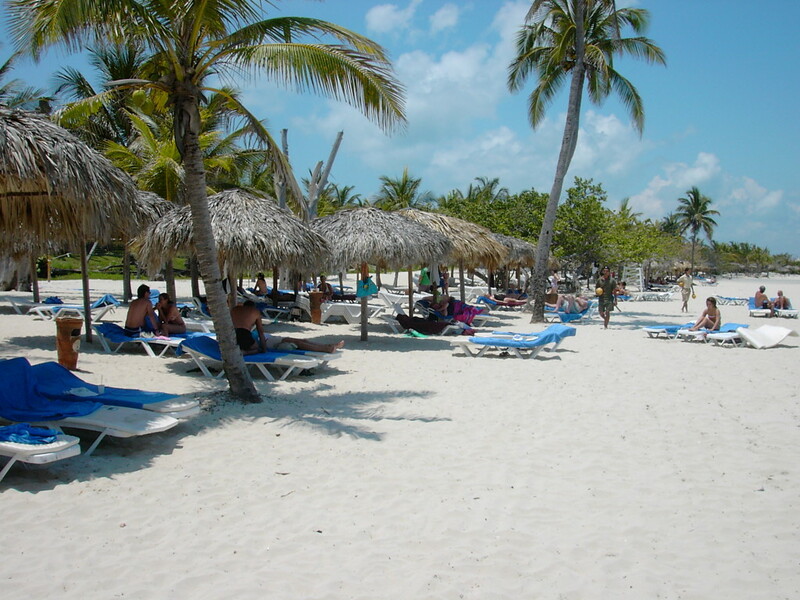 Guardalavacas main attraction is the clear turquoise waters, warm water, white sand and palm trees. 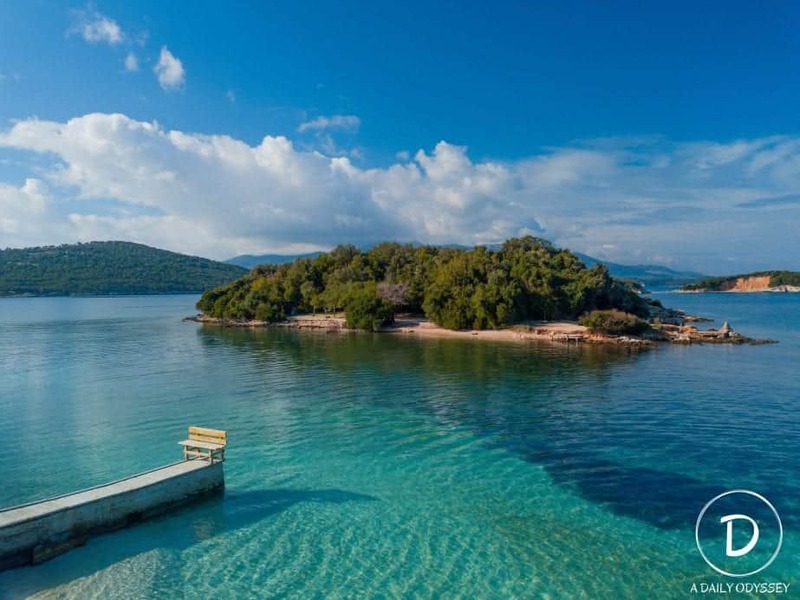 If you wanting a relaxing holiday and looking to do some water activities such as snorkelling and dolphin sightseeing, then this might be the place for you! 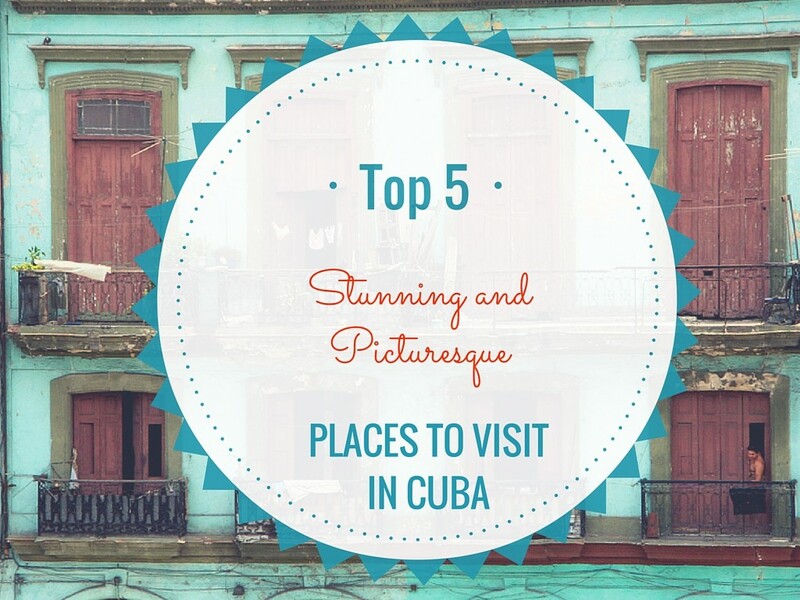 I would love to know if Cuba is on your bucket list?! Or, if you have been what was your favourite place? That photo from Vinales is *stunning*. Beaches and Havana were already on the list, but perhaps more time is due to the interior than I’d realized. Nice one, Anita. I have always wanted to visit that part of the world but that would mean travelling half the world for me which I can’t afford. 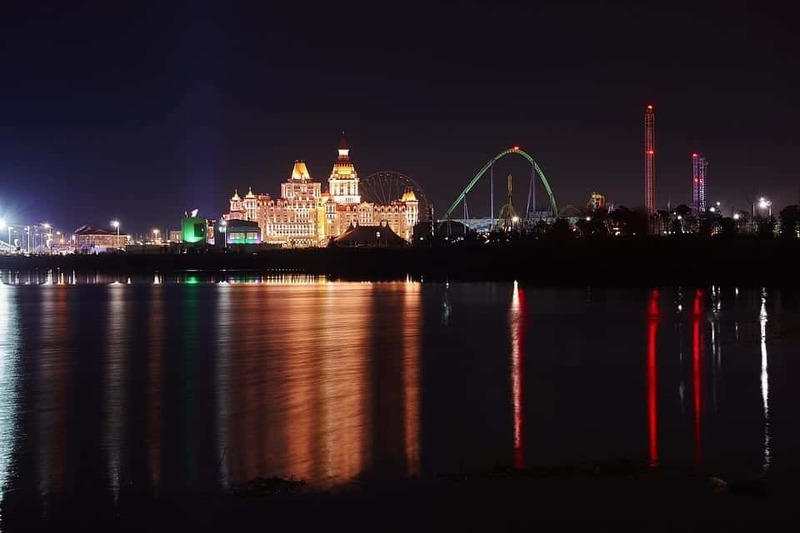 Did u find the place expensive to visit? I had no idea Cuba had black sand beaches! Stunning pictures and places for sure. Yes, it is on our bucket list and now that they have relaxed visits for Americans, it went a few notches up. 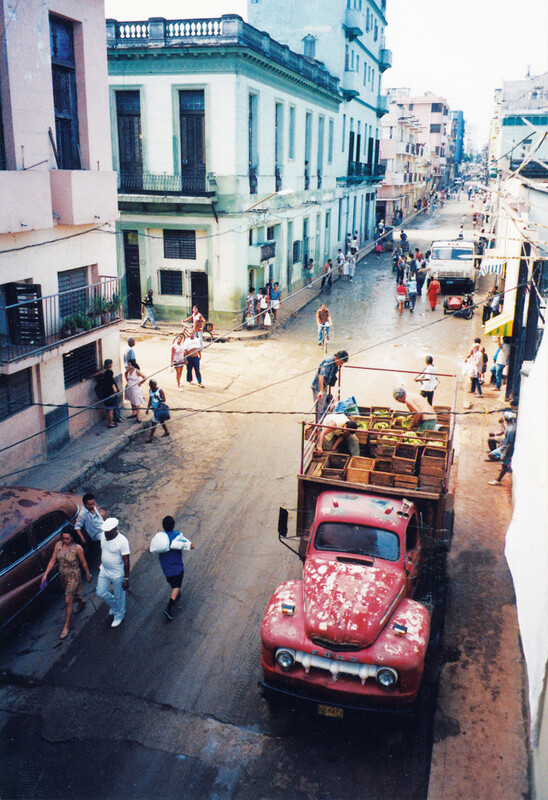 Your photo of Havana is vintage Cuba and of Baracoa is surreal! Those beaches, not sure I’ve ever been anywhere with so much sand! Cuba is definately on my bucket list! Been to Cuba and would LOVE LOVE LOVE to go back. I am surprised you didn’t include Trinidad or Cienfuegos in this list. Trinidad is really pretty and well, Cienfuegos was my favorite “real” city. I didn’t feel Baracoa was much of a city indeed, but I loved it there. Definitely!! Cuba is on my list. I’ve been reading quite a lot of good articles about Cuba. Awesome photos you have. Thanks for sharing! I was in Cuba a few months back and I’m with you, Guardalavaca is perfect! So white and clean! Holguin is beautiful and I’m wishing I had got to all of these places now! Lovely photos. Cuba is high on my wishlist and unfortunately my trip in December had to be cancelled. Now I know what I’ve missed out on, hopefully I can make it in 2016. Anita, your pics are beyond awesome! And they’ve just left me wanting to go to Cuba even more than before. Thanks! Cuba is definitely on our bucket list, it just looks so cool and also quite varied too. 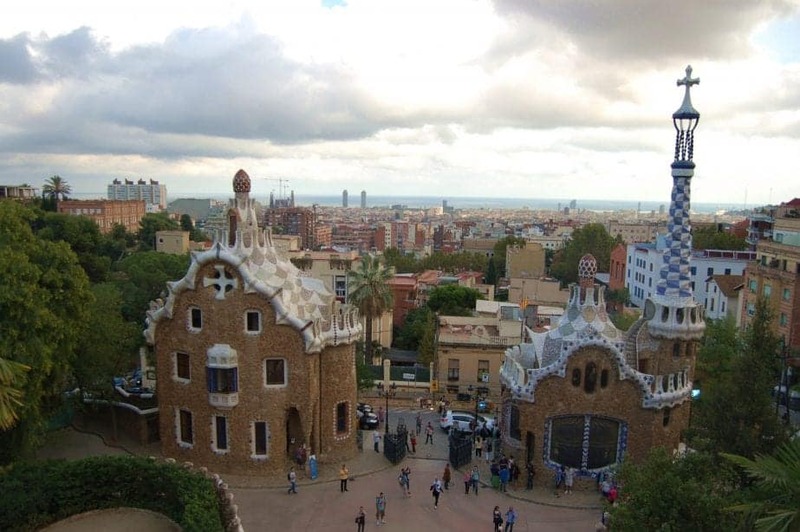 I’ve heard the beaches are great and also saw some pictures of very colorful houses… would be nice to visit. I quite like your photo of Baracoa 😀 Very atmospheric! Baracoa was the first colony founded by Spanish in 1512 and one of the most beautiful places in Cuba. Travelled to Cuba a few years ago. Visited Santiago de Cuba, Havana and Guardalavaca. You have to visit old Havana! See the historical buildings, feel the warmth and happiness of the people, hear music everywhere and just enjoy the lovely atmosphere. If you ever go back to Cuba again, then I strongly encourage you to visit Santa Clara. It’s only about an hour away from Trinidad, which is a popular tourist destination, so it is really easy to get to. But what makes Santa Clara significant aside from hosting Che Guevara’s Mausoleum is that this is where the Cuban Revolution ended in 1959. And the best part? Despite its historical and geographical importance to Cuba, there are no signs of mass commercialism here at all. Here is what I saw on my visit there: http://bit.ly/2fysIEl.